The Farm Advisory Service's (FAS) newest video case studies feature farmers who have received support from FAS to grow their farming businesses. 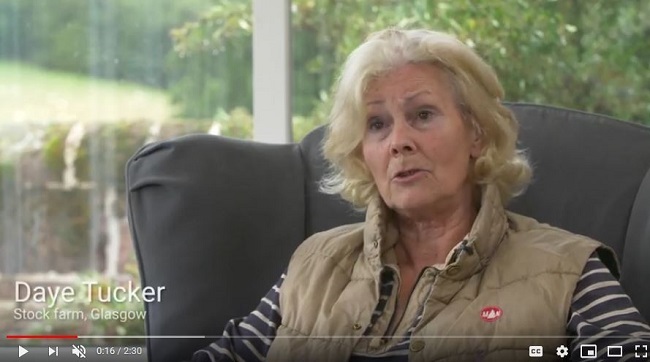 The first video features farmer, Bitney MacNab, who explains how funding help for an Integrated Land Management Plan (ILMP) helped her to establish her own eco-friendly smallholding. The second video includes thoughts from Daye Tucker, owner of an all-grass stock farm, on how applying for multiple FAS services – including an ILMP, specialist report and carbon audit – helped her to better plan for the future, and identify key business strengths and opportunities. Curious to find out what impact expert business efficiency advice could have on the profitability and resilience of your business? Contact advice@fas.scot, or call 0300 323 0161 or visit www.fas.scot to find out how FAS can help. 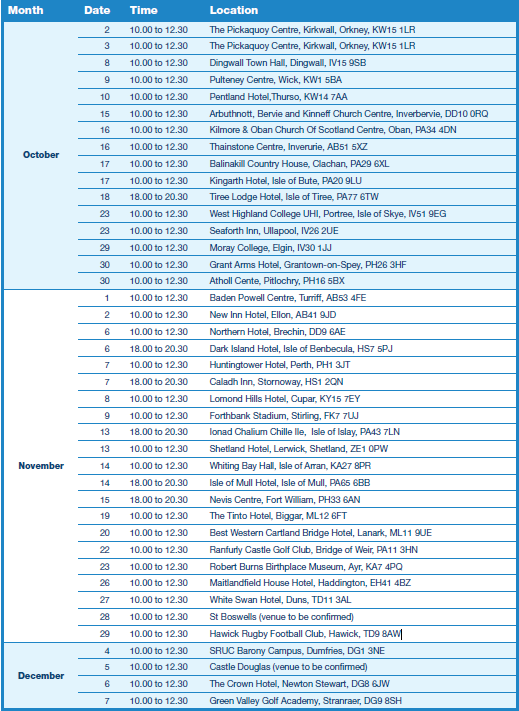 In response to concerns that this year’s weather conditions will result in Scottish farmers and crofters facing feed and fodder shortages this winter, Scottish Government has opened this autumn’s Beef Efficiency Scheme events for all farmers and crofters to attend. These events will provide advice and guidance on how to provide plentiful food over winter, maintain the wellbeing of livestock and optimise beef enterprise performance. Setting the scene: Weather variation over recent years and its impact on body condition and winter rationing and how these factors present significant risk to fertility and performance. Variables that affect nutritional demands and why this means no two years are the same. Understanding changes in demand over the winter, including the forage, energy and mineral requirements through pregnancy and weaning. Interpreting the key components of a forage analysis and assessing the silage clamp. This will include forage budgeting and the significance of dry matter. Balancing nutritional requirements with this year’s forage quality and stocks and adapting nutritional needs within existing housing systems. Undertaking cow body condition assessments and using this as a management tool via targeted nutrition. Gauging body condition score from delegates and how this impacts factors such as production, fertility and lameness. Setting targets for weaned calves and presenting the right nutrition. Minimising growth checks through management and nutrition. Interpreting the feed label and reviewing the ration to ensure it is being fed and performs as expected. Importance of soil structure and drainage, correcting pH and nutrient deficiencies to ensure high forage production and to extend the grazing season. Deciding on when a sward needs renewing, choosing the correct seed mixture and methods of sward renewal. Much of our grassland is of low production potential and often dry matter yields can be doubled by sward renovation. Managing extensive, low input or upland grazing for best livestock performance and winter feed supply. The pros and cons of various grazing systems including implementing a rotational grazing system to increase the useable yield of grass and improve the quality of the grass being grazed. Conservation of grass for winter feeding and best practice to optimise yield and quality and minimise losses. This is very important when feed is in short supply. Forage crop options for extending the grazing season and providing winter feed for livestock. Those in the Beef Efficiency Scheme are required to attend one event this Autumn as part of the scheme requirements.